Facebook CEO Mark Zuckerberg To Host Q&A Session At Townhall IIT Delhi : Last month prime minister of our country India visited to Facebook’s headquarters and now its the turn for the opposite now. Now Facebook founder and CEO Mark Zuckerberg. Zuckerberg was set to visit India this month and now that moment has arrived. Today Mark Zuckerberg will host a Townhall Question and Answer meet i.e. on 28th October 2015, Wednesday at 12 PM. Zuckerberg is focused for this meet in order to meet Indians and to have thier views as according to Mark Zuckerberg India is “one of our most active and engaged communities” on the social media. Zuckerberg posted something abiut his Visit to Delhi, India a d his Townhall meet for tomorrow he posted on his facebook “More than 130 million people use Facebook in India. I’m looking forward to hearing directly from one of our most active and engaged communities”. 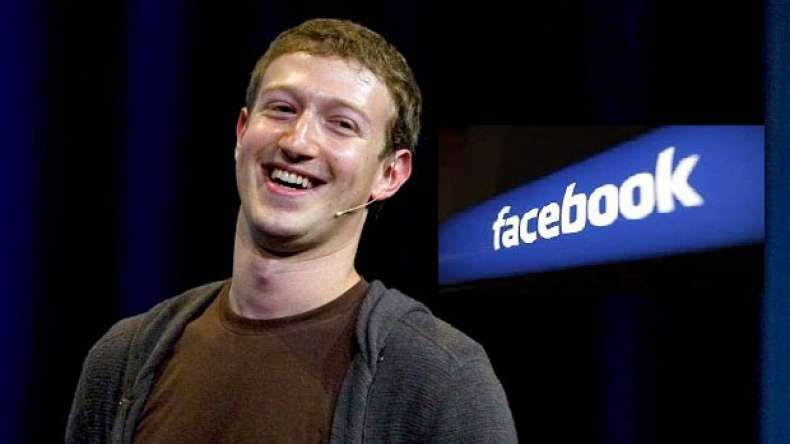 Zuckerberg told that he will answer each and every question of Indians regarding facebook and other questions asked by people of Indian Institute Of Technology (IIT). Zuckerberg said “If you have a question, please ask below in the comments. To vote for a question, just like it. I’ll be answering questions from across Facebook as well as from a live audience at the Indian Institute of Technology (IIT) Delhi,” Zuckerberg said. Zuckerberg is said to speak for 15 minutes and after that he will answer the questions of the audience. Zuckerberg said that the live video will also get updated on Facebook so you just need to stay tuned with Facebook and us.